Library volunteers have been going through some of Mr. Ben COFFMAN’s papers and found an article that he wrote or The Brazil times pertaining to his COFFMAN family. Since this article was written so many years ago (1990), we decided to publish it in The Researcher as it might be of interest to someone who is doing COFFMAN research. Mr. COFFMAN was a very dedicated volunteer in the Society’s library and was a diligent researcher. 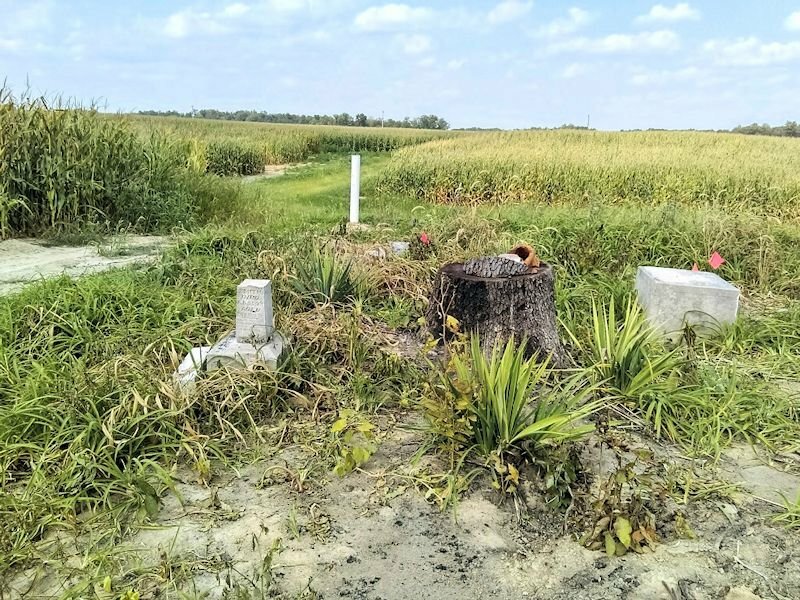 “William COFFMAN, my great-great-grandfather, born in 1782 in Virginia, came to Clay County in 1827 and entered 40 acres, a mile north of Poland. The land now is part of SPELBRING Farms, owned by Virginia SPELBRING and the late Harold SPELBRING. 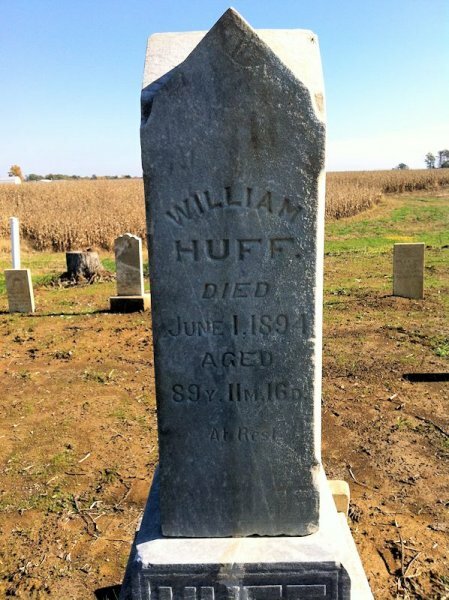 With William came his second wife, Sarah HATCHER COFFMAN, and his children, Samuel, David, Nancy, and Hannah by his first wife Sarah WHITE, whom he married in 1805 at Whitesburg, Tennessee, and who died, probably at the time of Hannah’s birth or soon after, in 1822 or 1823. 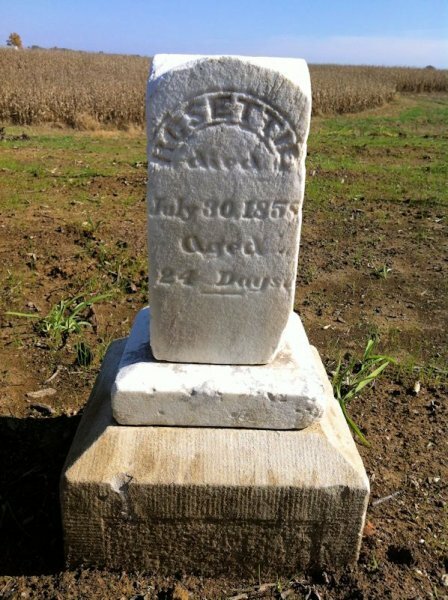 William and Sarah HATCHER COFFMAN’s son, Lovell, was born in 1825 in Tennessee and also came with them. Two of William COFFMAN’s children married COLTHARPs. David COFFMAN, born 1809 in Tennessee, married Charlotte COLTHARP in 1830, and Nancy COFFMAN married Joseph William COLTHARP in 1827 in Tennessee. So there are several generations of double-cousins from these marriages. Joseph William and Nancy COLTHARP were accompanied by Joseph’s mother, Mary COLTHARP. 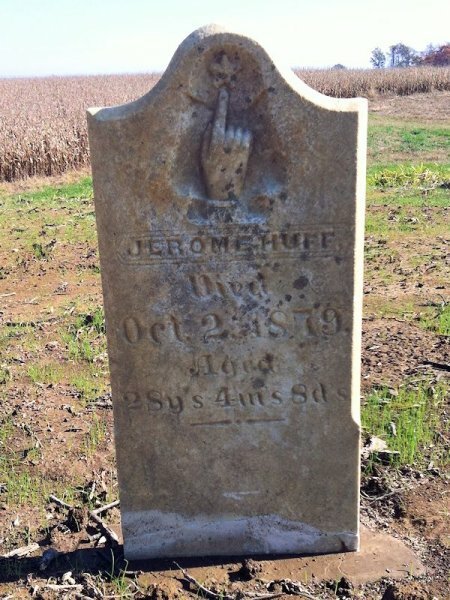 James COLTHARP, the father of Charlotte and Joseph William, was killed in the Battle of Horseshoe Bend in Alabama during the War of 1812. We have been unable to find the maiden name of Mary COLTHARP. I have wondered if it might have been PRESTON since one of her grandsons was named Preston COLTHARP, and I do not know of any national hero named PRESTON that he could have been named for. 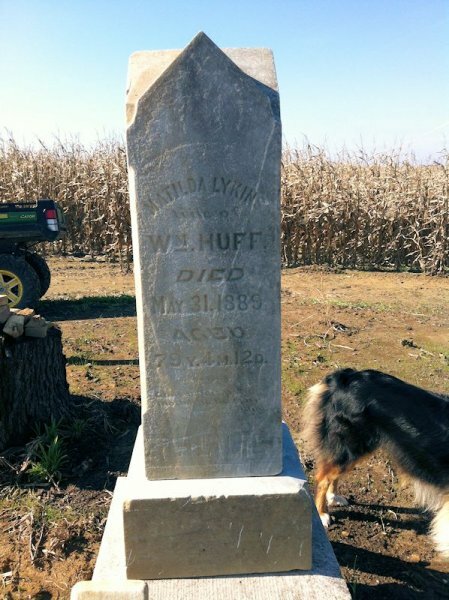 William COFFMAN died before 1830. In the census for that year, Sarah COFFMAN is listed as head of the household. 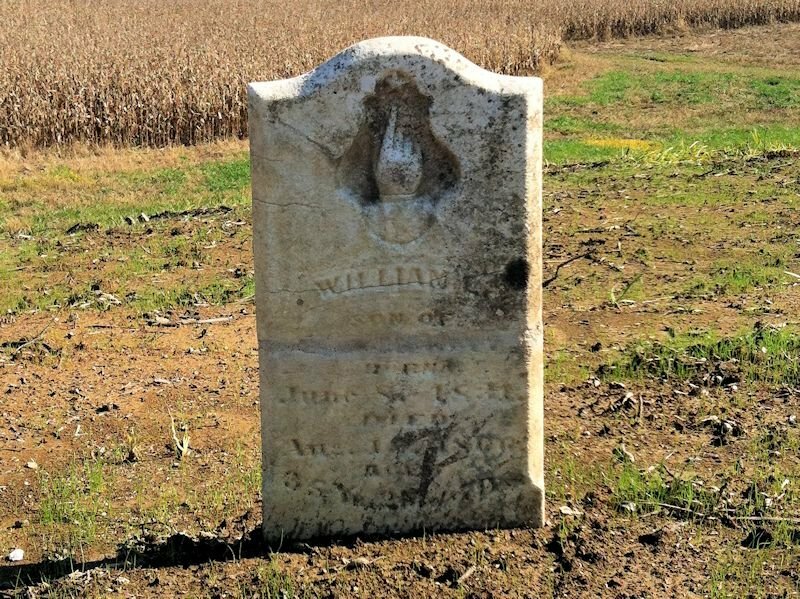 Tradition says that William died probably of malaria and was buried in the FERTIG Cemetery over the line in Owen County. 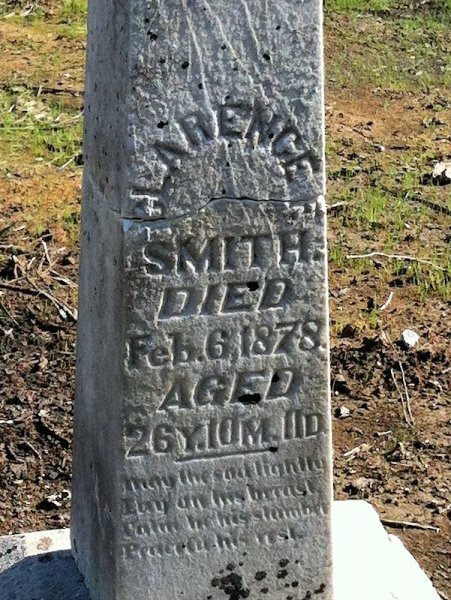 There were few tombstones around 1830, so William, and probably Sarah, and maybe Hannah are under some of those on edge, unmarked limestone slabs in the center of that very attractive little cemetery on the edge of Cataract Lake. 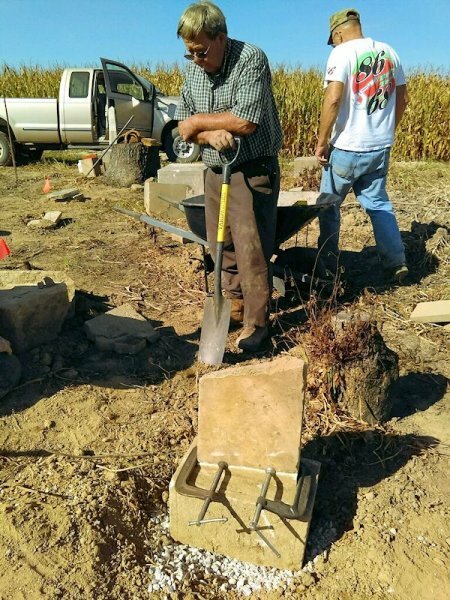 David COFFMAN, my great-grandfather, entered land in Eel River bottom on the side that later became CROY’s Mill at Cunot. 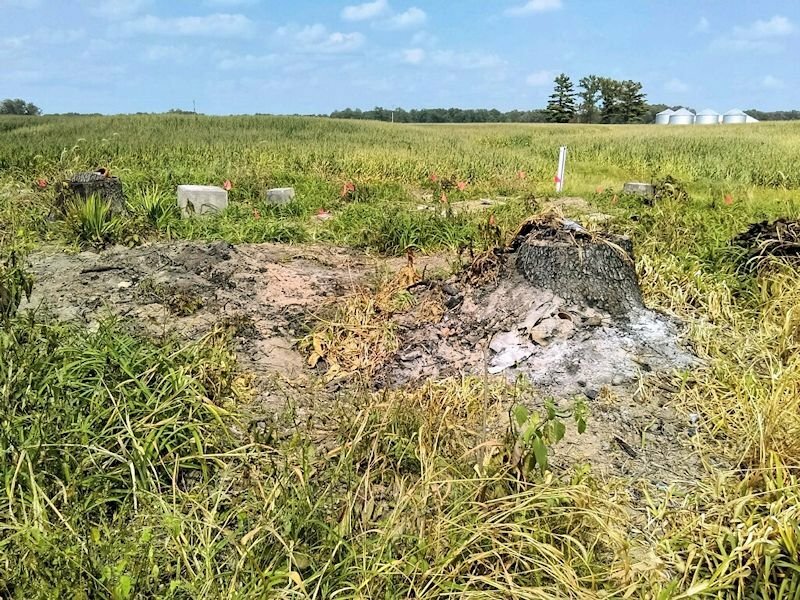 He soon decided that that area was unhealthy and moved to a high spot on the west edge of Cloverdale Township in Putnam County selling the land to Valentine CROY. The Blanchard History of Clay and Owen County, 1884, has an interesting account of Samuel COFFMAN and Joseph William COLTHARP, 60 feet in the air above the stone mill notching logs to complete the building on CROY’s Mill. My father showed me where the mill sat slightly upstream from the road. 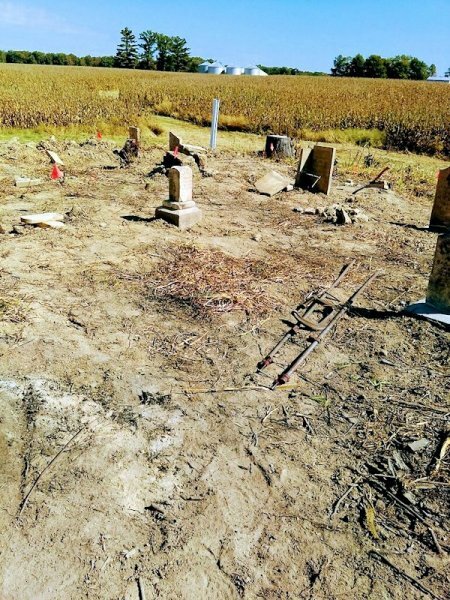 All that was there then were the millwheels (burrs) that have now been moved up to cover the graves of Mr. and Mrs. Valentine CROY in the Cunot Cemetery. 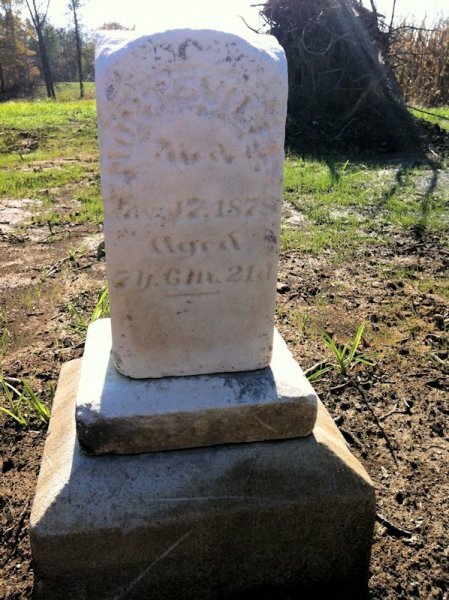 I have a feeling that Mary COLTHRAP, mother of Charlotte and Joseph William, may be buried in that cemetery also but cannot prove it. The Cunot Hill was famous for its steepness and was a challenge to any team of horses hauling a load up the hill. Samuel COFFMAN married Silva COX and had several children in Owen County. His sons, Andrew Jackson and William D. COFFMAN, were in the Civil War. 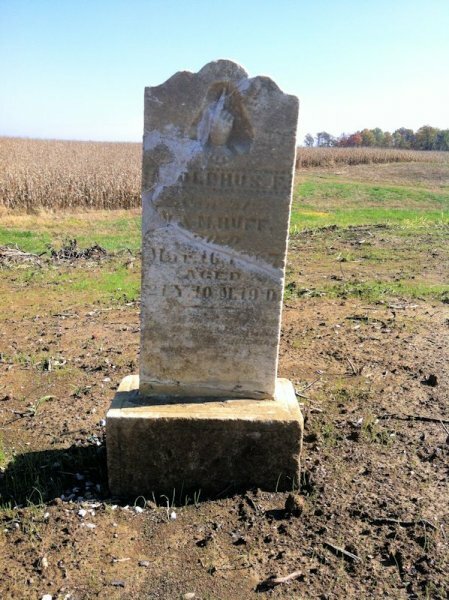 Andrew J. moved to Illinois, then to Kansas, and we know very little about his descendants. 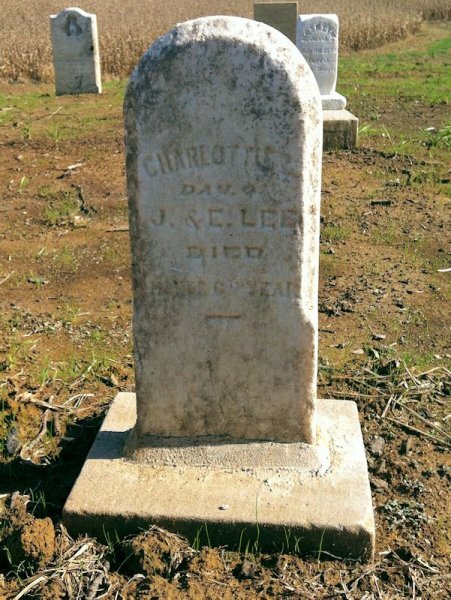 Eliza Jane, daughter of Samuel COFFMAN, married William HARRISON and is buried in Poland Chapel Cemetery in Poland. David and Charlotte COLTHARP COFFMAN had eight children including my grandfather, James Samuel COFFMAN, who married Martha Ellen MORRISON in Cloverdale Township of Putnam County. Back to the children of William COFFMAN. 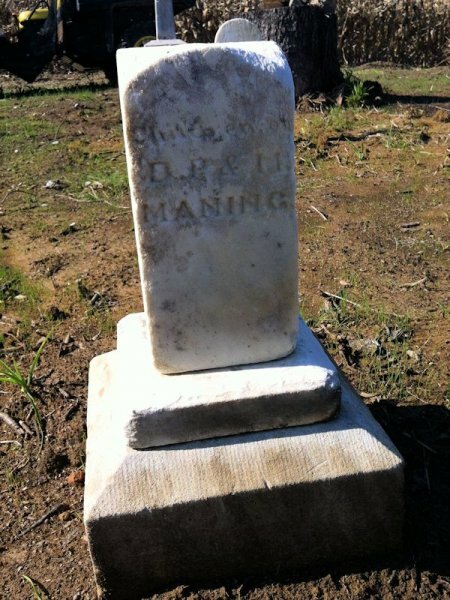 I had never even heard of Hannah until Wayne COLTHARP of Seelyville found a will recorded in Owen County that listed her as an heir of David COFFMAN, father of William, who had died in Limestone County, Alabama. 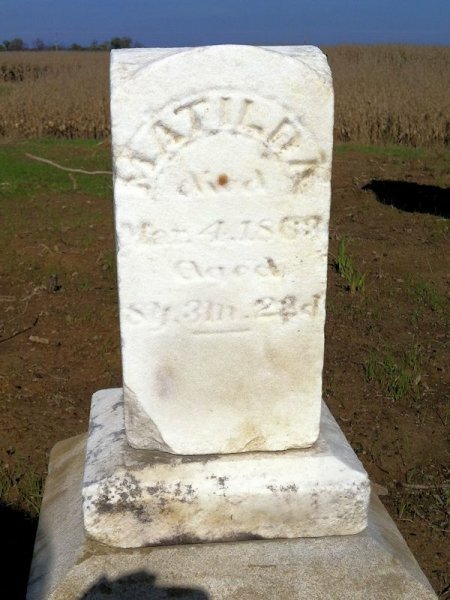 Later we found the marriage record of Hannah to Wiley HATCHER in 1842, and when Mark BARNHART was recorder of Clay County, he found the land record of 1849, when David, Samuel, Nancy COLTHARP and Lovell COFFMAN deeded the original 40 Acres to Hannah and Wiley HATCHER. 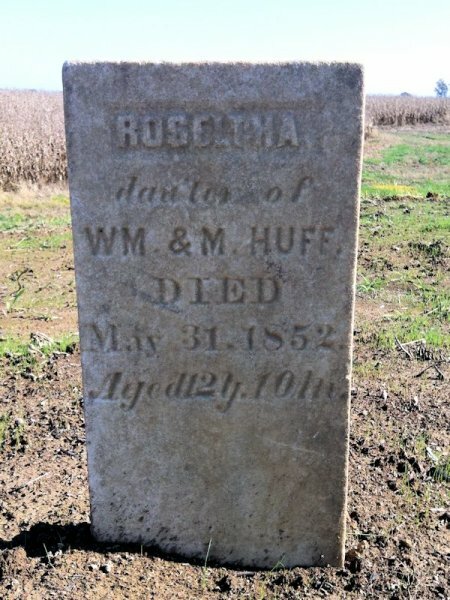 Wiley and Hannah HATCHER had seven children and she died in 1852 at or soon after the birth of the last child. Wiley HATCHER sold the land to a MACE, and for years, I searched for information on where they went. 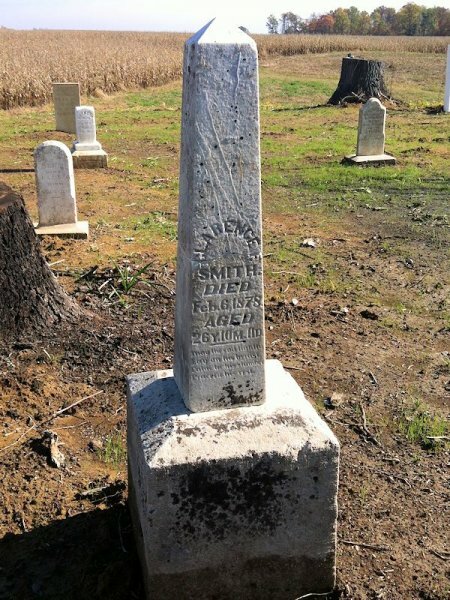 Finally a couple of years ago, I found a query in The Genealogical Helper magazine about Wiley HATCHER, which I answered and got back a sheaf of paper about him and all of his children. 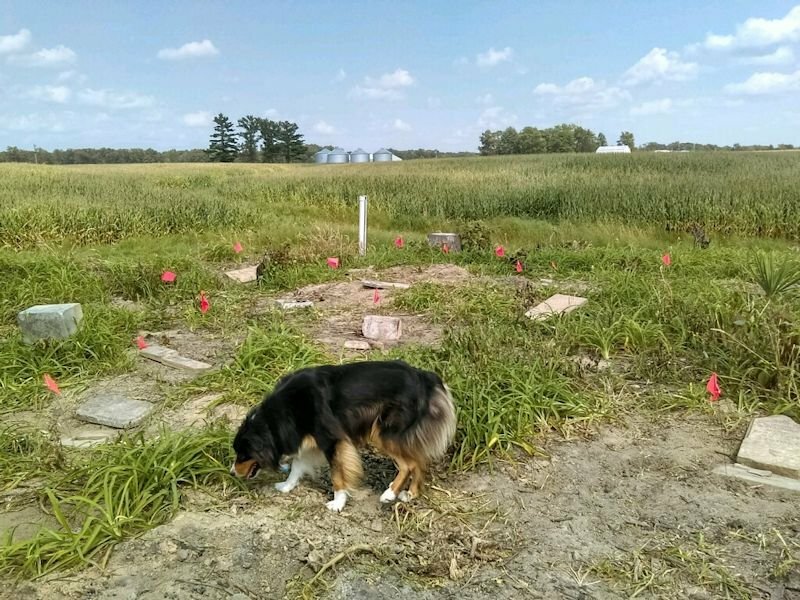 When Wiley sold out, he married the widow next door who also had seven children, and they moved to western Iowa and together had six more children making a total of 20. 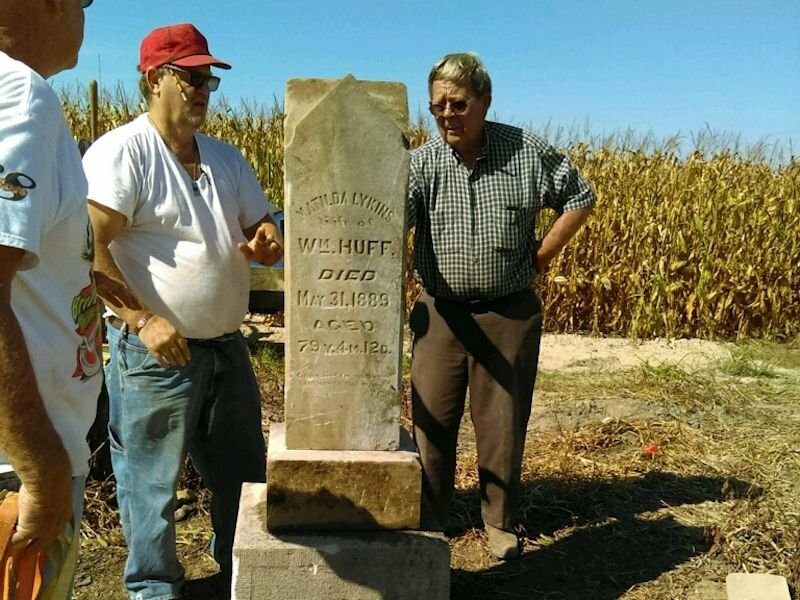 Western Iowa and surrounding areas have many COFFMAN HATCHER descendants.